Tariq just won his very first National gold medal, alhamdulillah!! 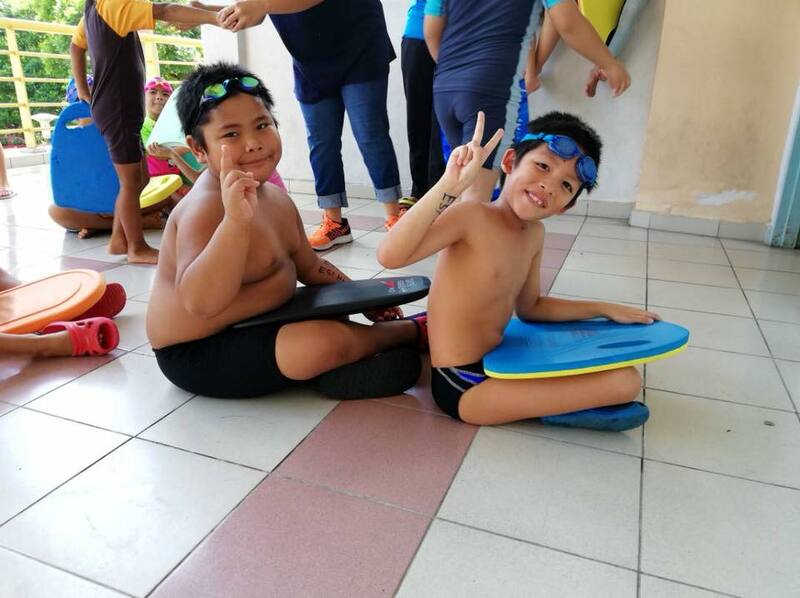 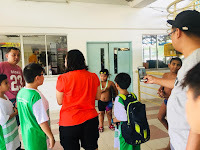 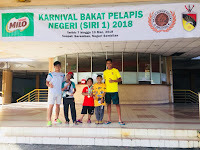 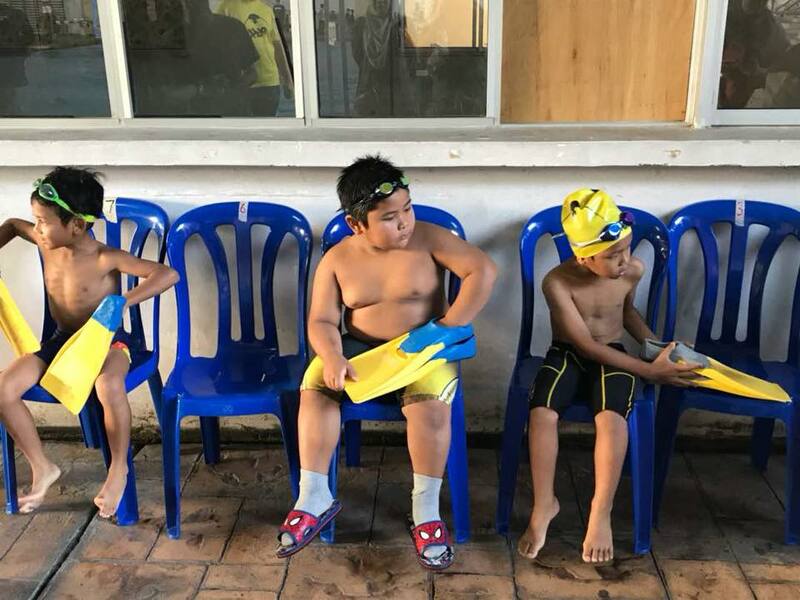 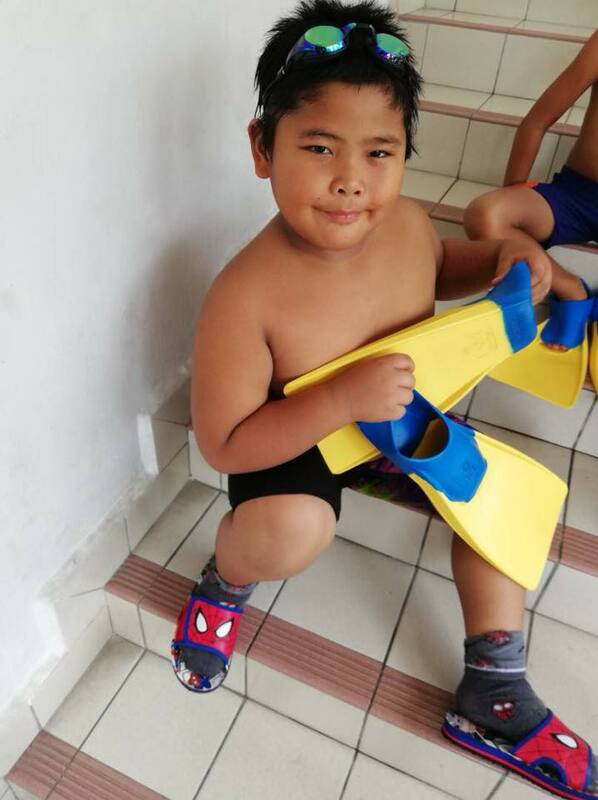 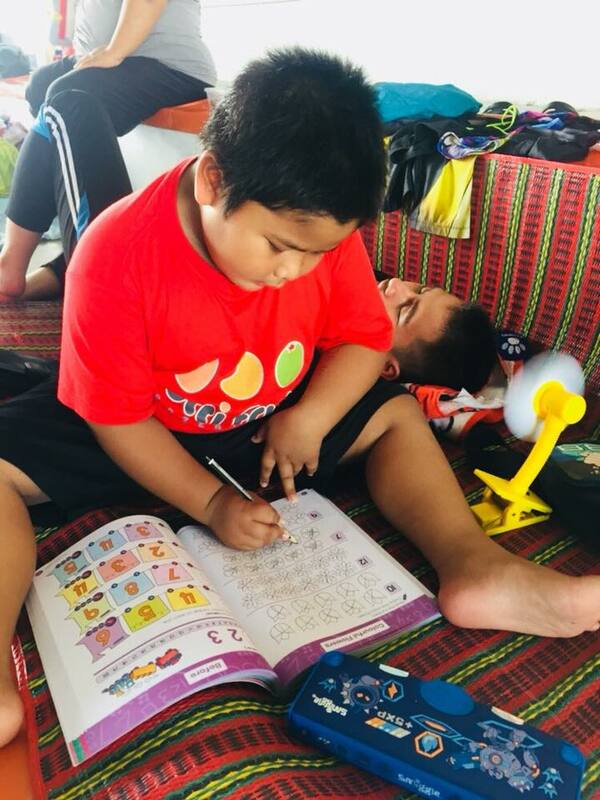 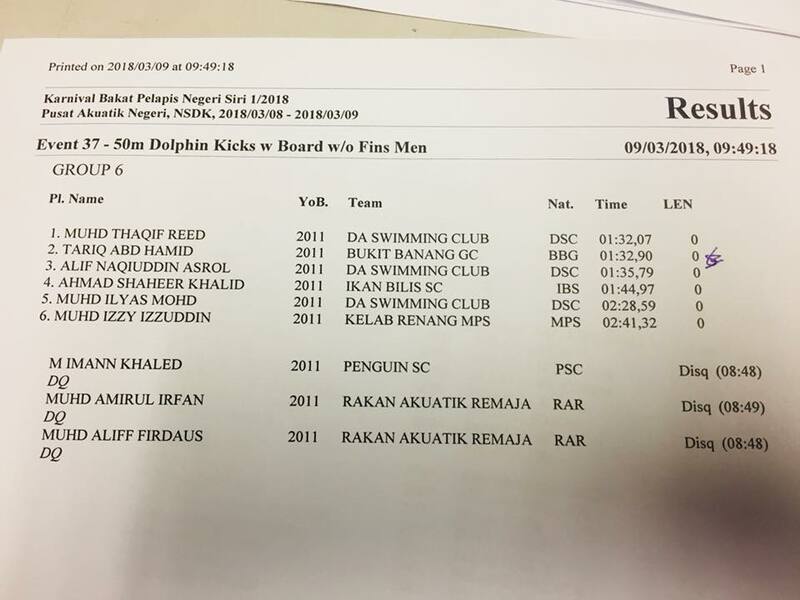 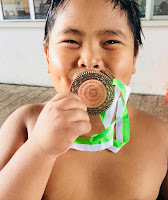 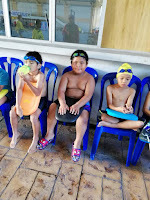 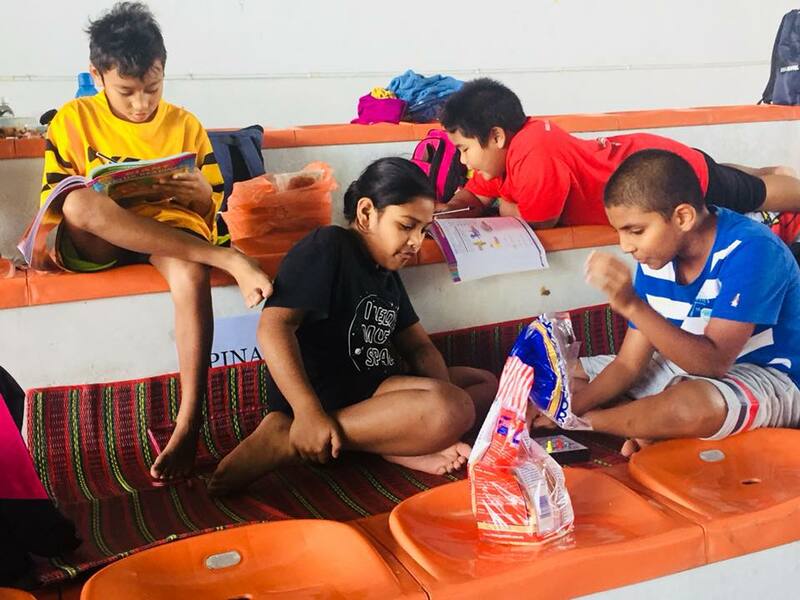 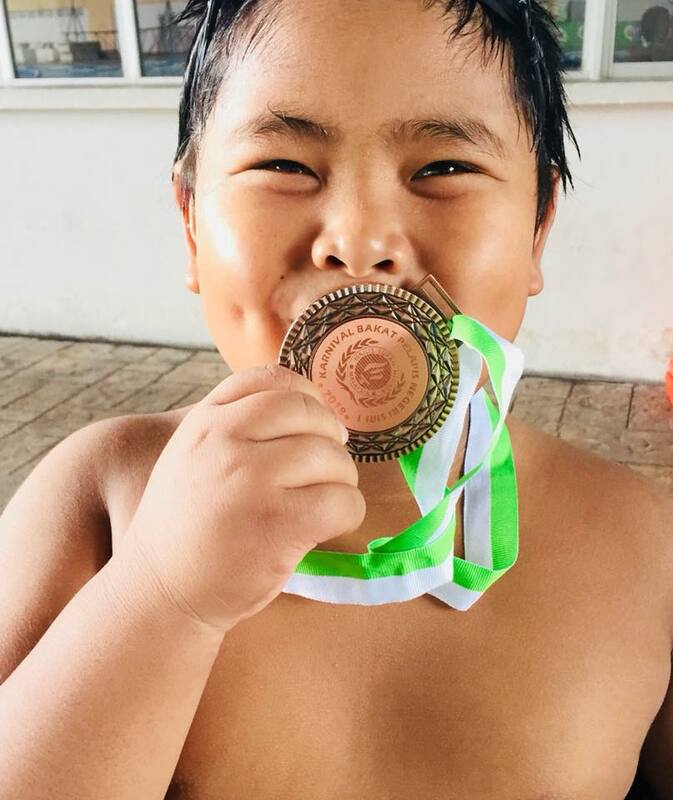 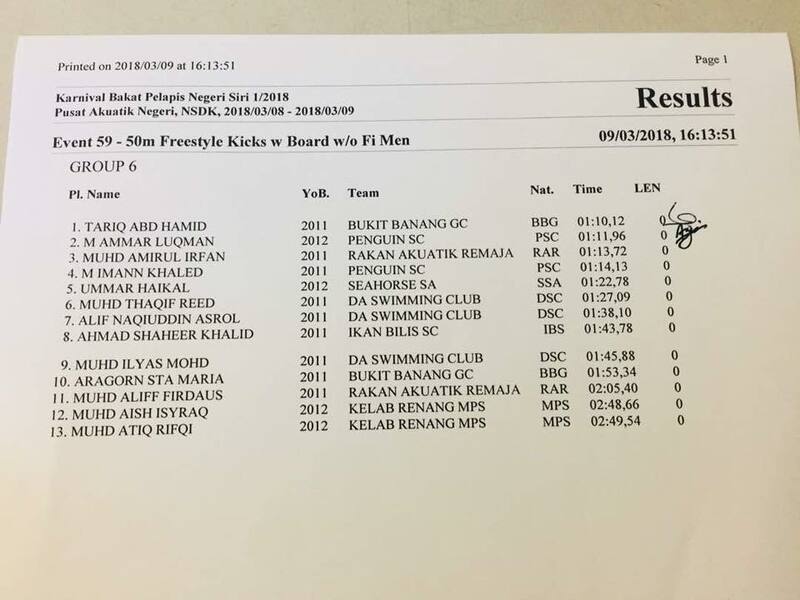 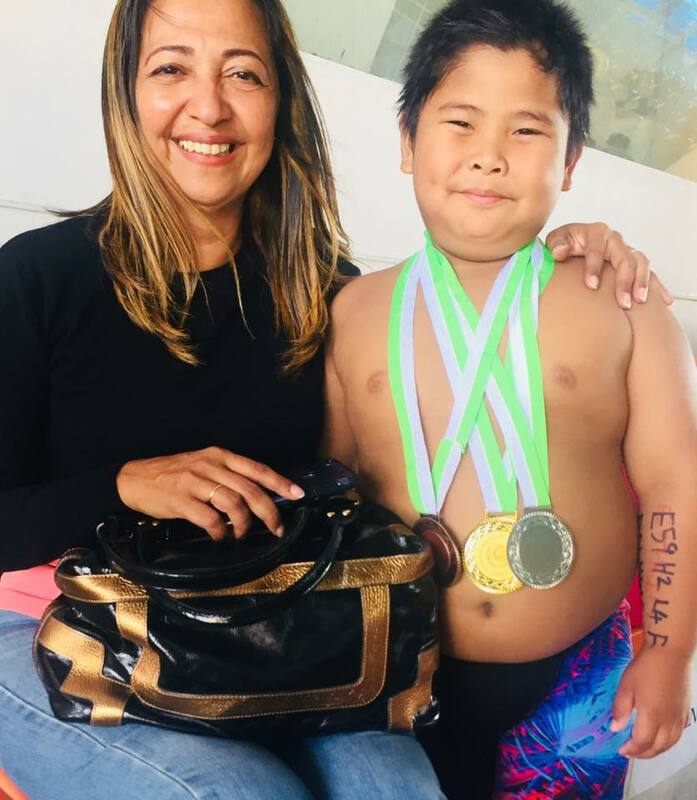 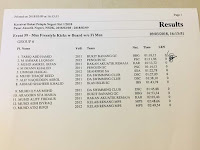 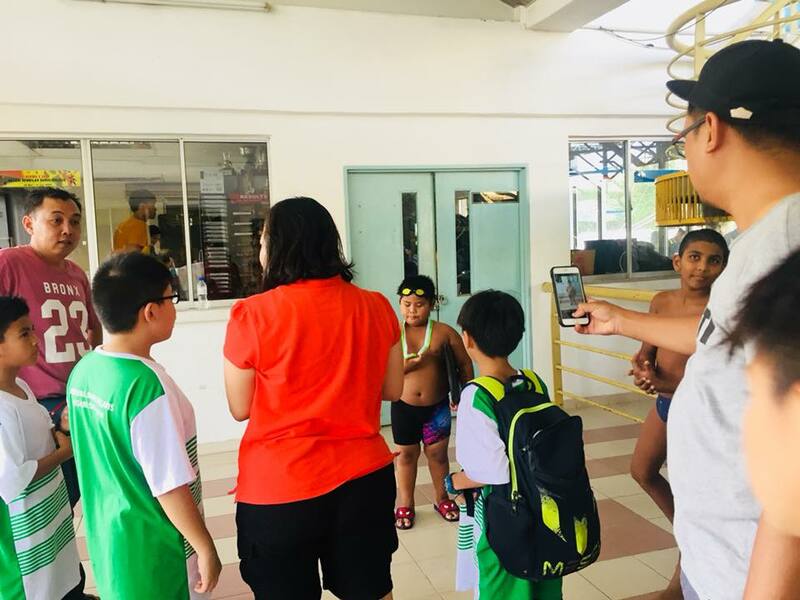 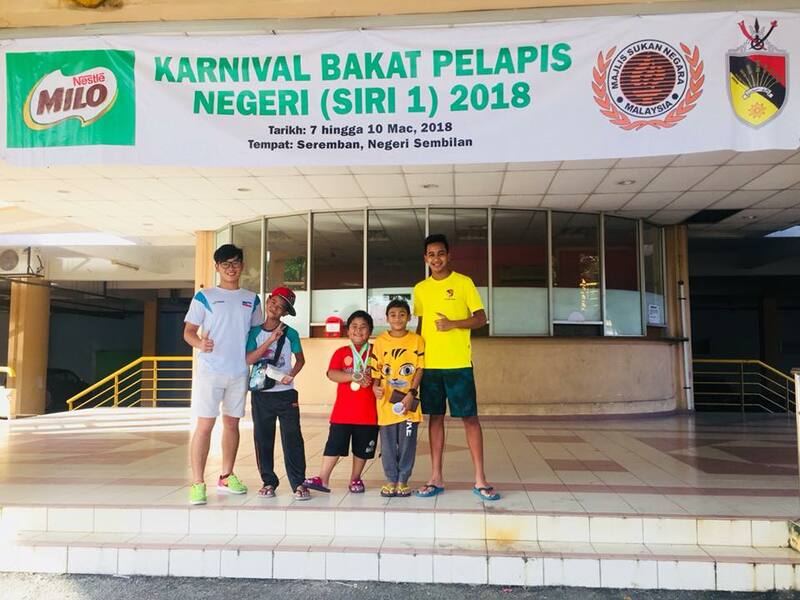 A few days back, Tariq competed in a National Level Swimming Competition Karnival Bakat Pelapis organized by the National Sports Council of Malaysia. 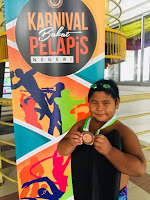 Competitors came from all over Malaysia. 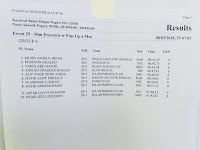 Tariq participated in 6 events altogether. 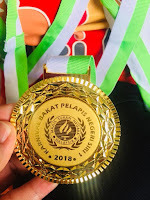 And won 3 medals, alhamdulillah! One bronze, one silver and one gold. 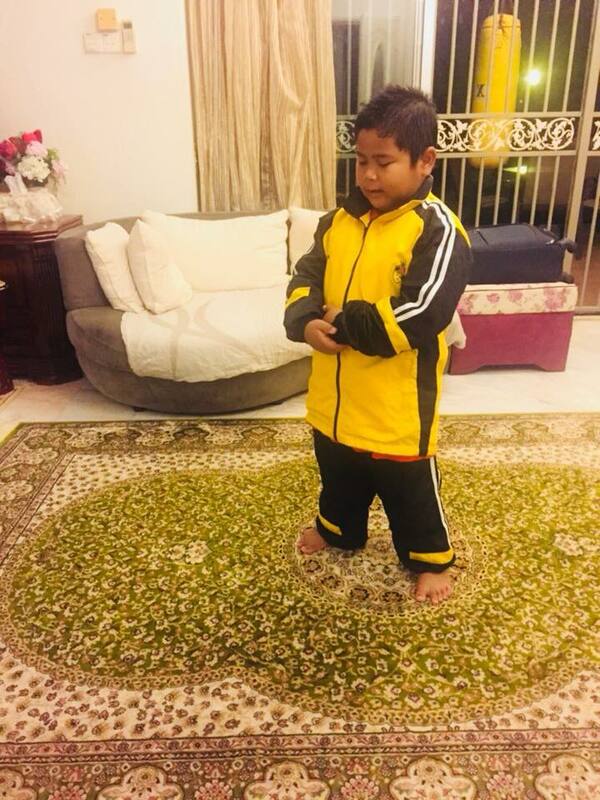 But it wasnt an easy journey for Tariq. 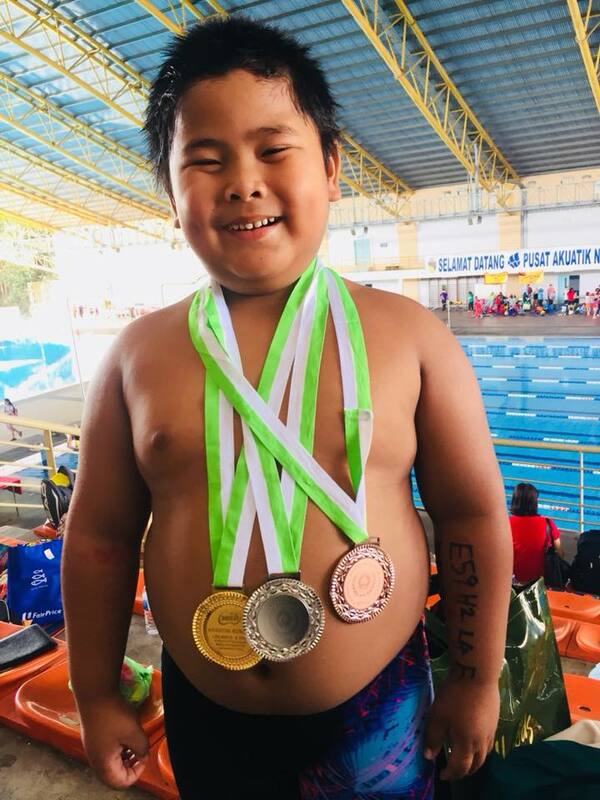 He missed his many chances to get the gold medal. 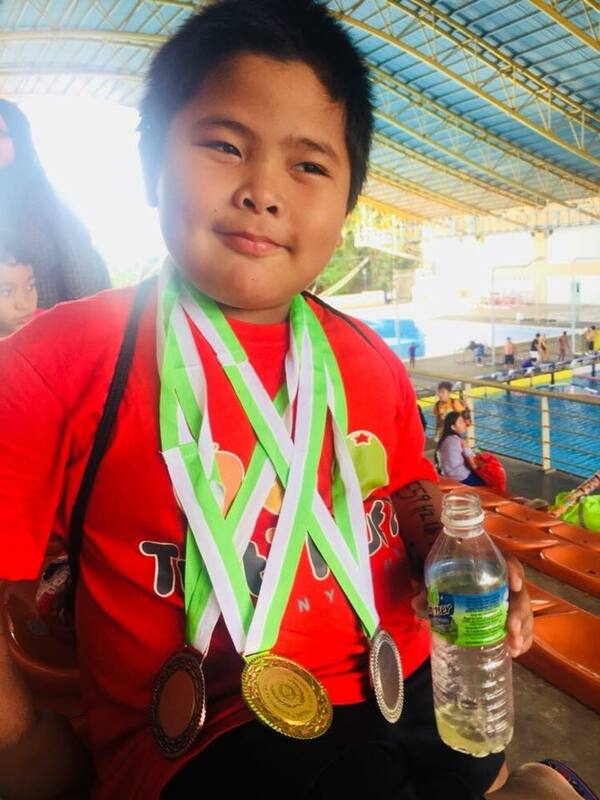 He got 5th place, 4th place, 3rd place and even 2nd place. 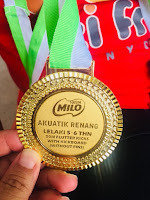 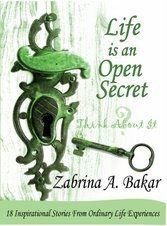 Several mistakes he did in those events caused him his Gold Medal. 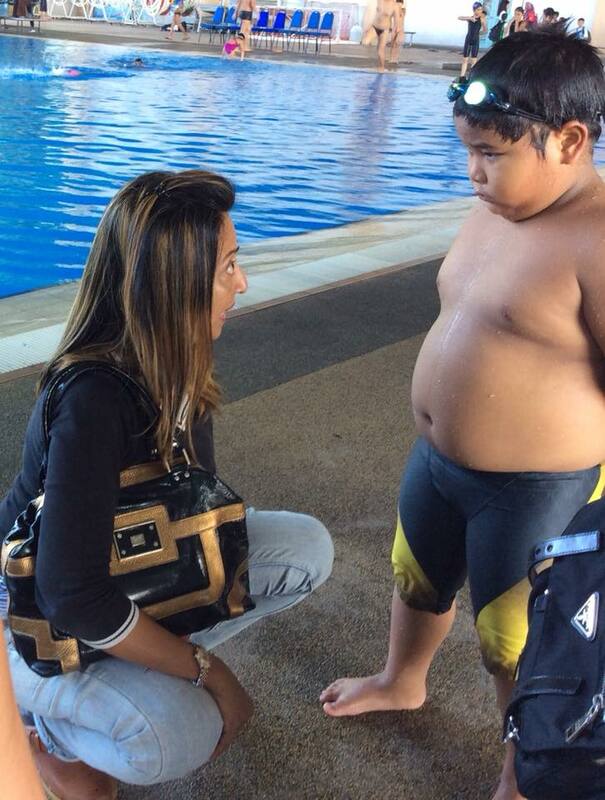 And because of that, Tariq learned what a burning desire is. What it feels like to really want to achieve something. So just before his last and final event, Tariq said to me.., Mama... Tariq wants the gold medal..
And with that in mind, Tariq swam his heart out in his final event 50m Freestyle Group 6 (5-6 years old) in the midst of his team mates and Coaches screaming his name and Tariq won his first National Gold Medal, alhamdulillah!! 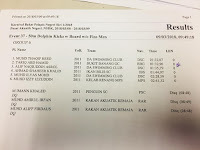 for 3rd place in 50m Freestyle with Fin! 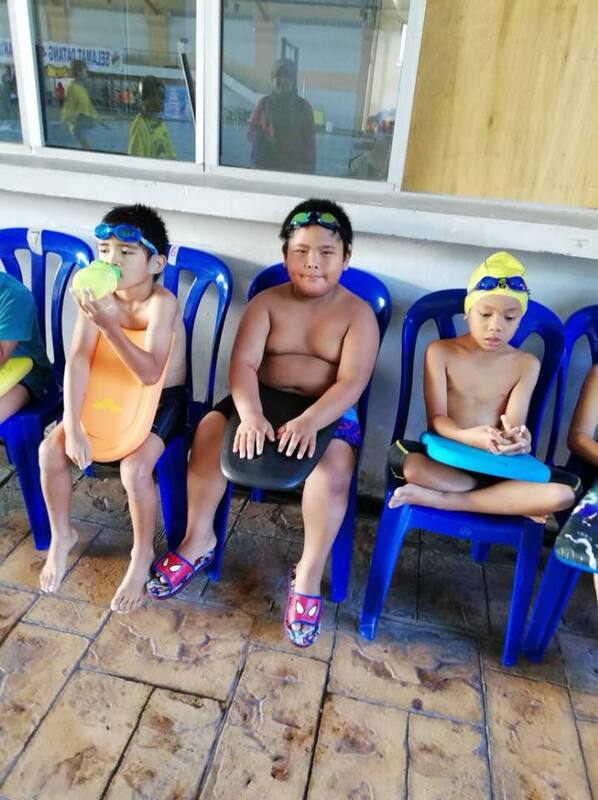 while waiting for his next event. 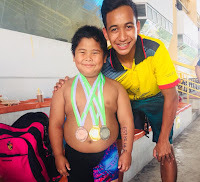 The life of a competitive swimmer..
it feels to get a medal. 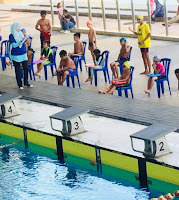 Tariq waiting for his event to start..
by surprised when he wins the 50m! 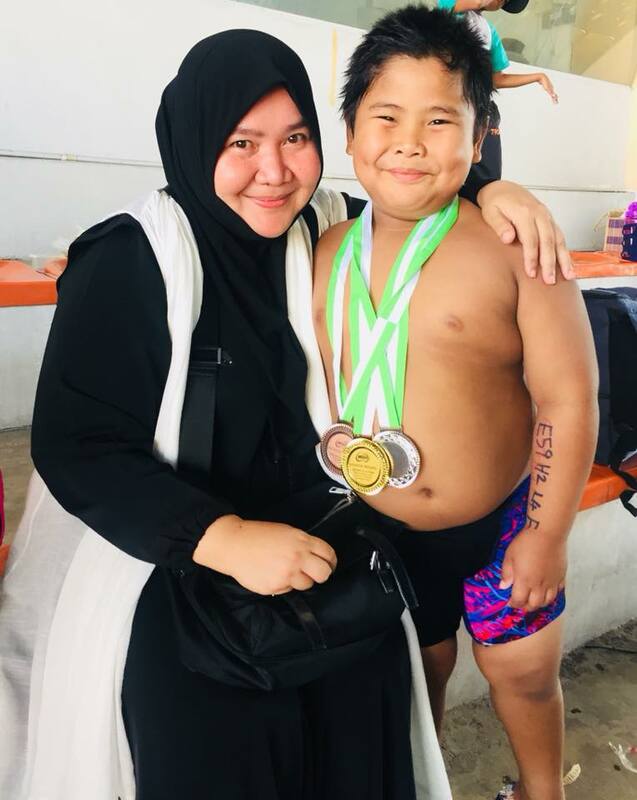 while waiting for their events..
after receiving his first gold medal. 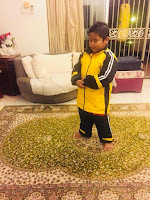 before leaving home for his competition. 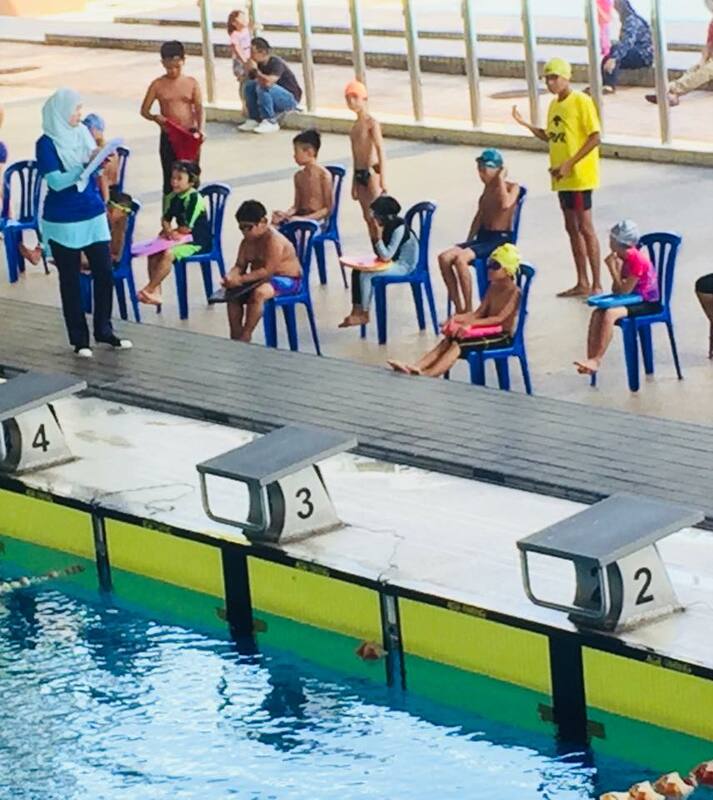 what a great Coach is! 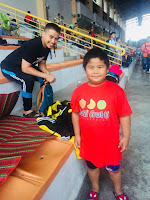 Love you Coach! 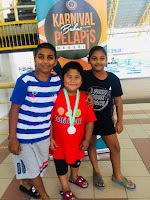 Tariq with his team mates..
and Bronze for 50m Freestyle with Fin. Tariq and his Abang Abie.. 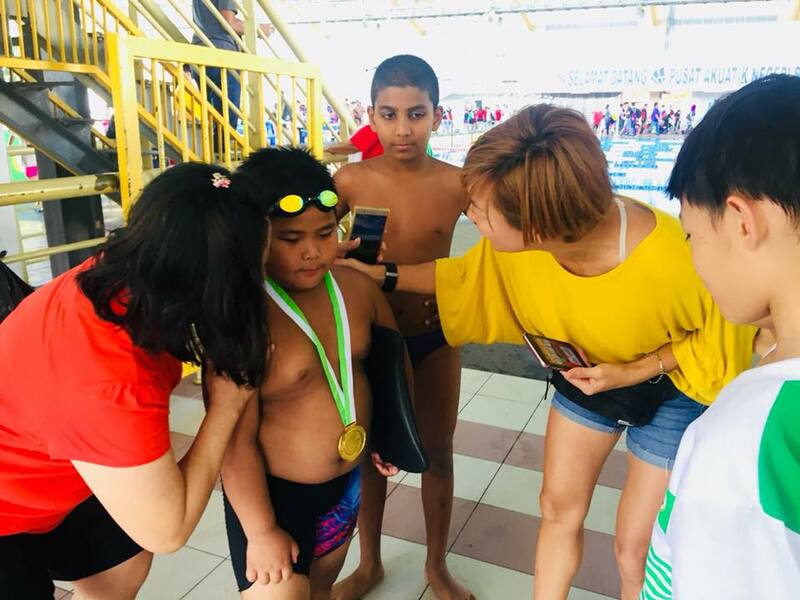 The heart stopping swim that landed Tariq very first National Gold Medal! 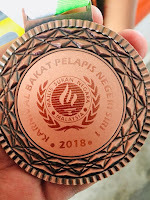 It was so close. 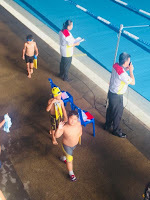 Mama could barely breath the last few seconds! 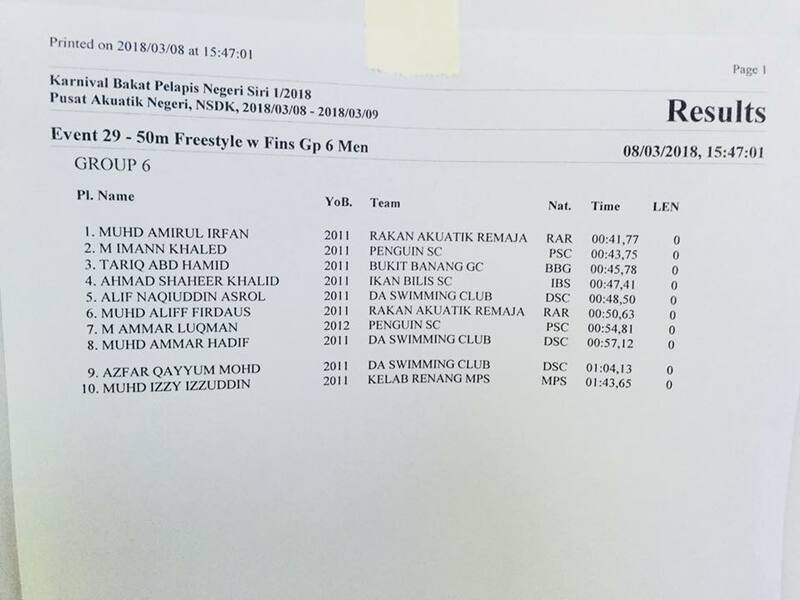 The 50m Freestyle with Fin competition where Tariq got his very first National medal! 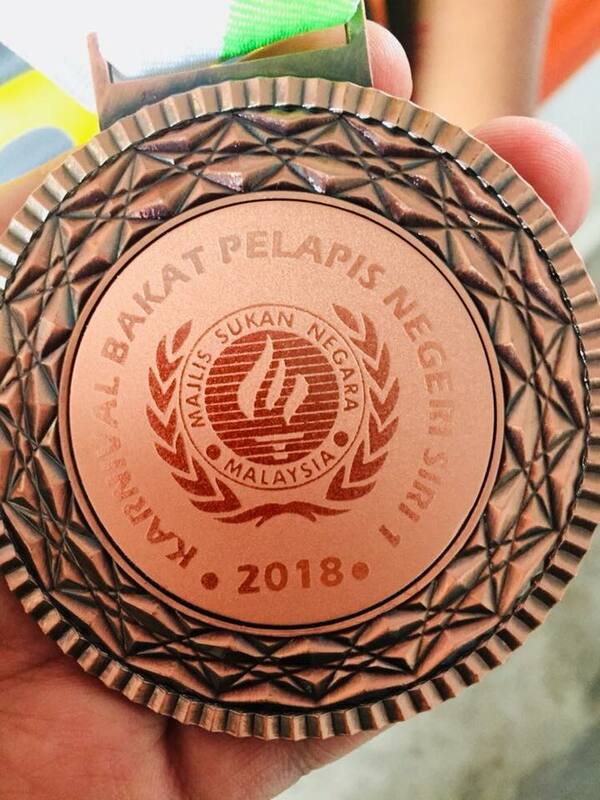 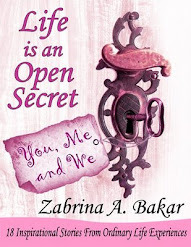 It was Bronze 3rd place alhamdulillah!